We just learned about the Stenkvista Runestone. 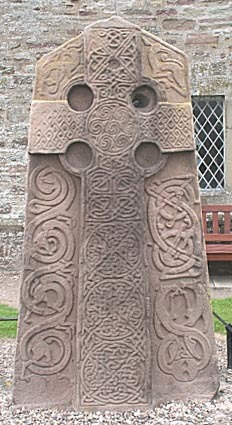 Another ancient sculpture is the group of sculptured stones in Scotland, called the Aberlemno Sculptured Stones. This is a group of 5 stones, all carved hundreds of years ago and placed as markers in important areas.